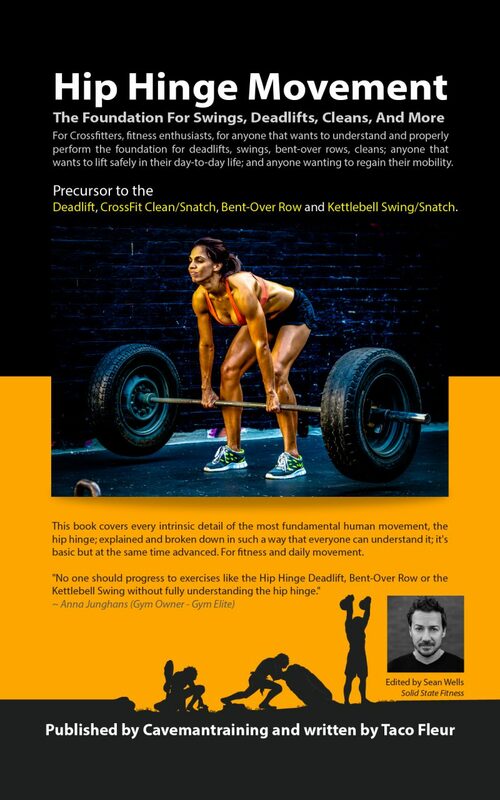 This book is for Crossfitters, fitness enthusiasts, for anyone that wants to understand and properly perform the foundation for deadlifts, swings, bent-over rows, and cleans; anyone that wants to lift safely in their day-to-day life; and anyone wanting to regain their mobility. After reading this book you will understand, how to perform the hip hinge safely; avoid pains; how to use it for exercise; what muscles are used; find faults; provide corrections; and how to cue the movement to your students. This product is part of Cavemantraining online courses and certifications.